Directions: Apx. 8 miles from Nacogdoches loop 224. 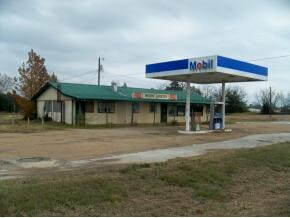 FM 226 to Woden... "Woden Grocery Store" next door to the High School... siy..